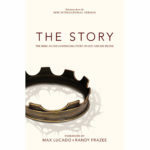 View cart “The Story” has been added to your cart. 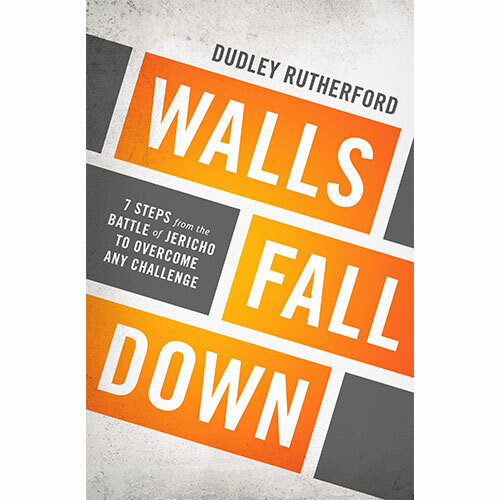 Seven steps from the Battle of Jericho to overcome any challenge. The secrets to overcoming any obstacle you are facing today are revealed through one of the most extraordinary victories ever recorded—the battle of Jericho. 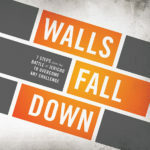 Walls Fall Down is a seven-part series that tells how Joshua and the Israelites followed God’s unusual plan to walk around the heavily fortified walls of Jericho for seven days. The Lord promised that at end of those seven days, He would cause the walls of the famed city to fall, allowing His people to take possession of the Promised Land. 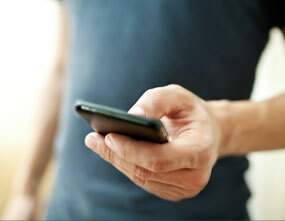 Seven spiritual principles come to light in this story, and they are available to you today. You will learn how the foundation behind Joshua’s victory is the key to overcoming our own stubborn hurdles and unsolvable issues. 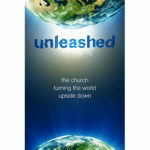 When we choose to do things God’s way, walls crumble, victory replaces defeat, and a blessed future unfolds. Discover how your personal Jericho is no match for the power of a great God.